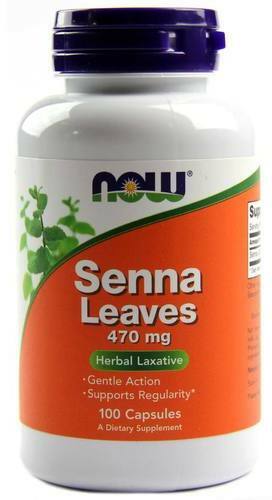 NOW Senna Leaves was created. Sign up for future Senna news! Click the button below to sign up for future Senna news, deals, coupons, and reviews! Sign up for future Senna deals and coupons! Click the button below to sign up for future Senna deals, news, and coupons! An Herbal Laxative! For relief of occasional constipation (irregularity). This product generally produces bowel movement in 6 to 12 hours.